Following their votes Thursday for a stopgap measure to keep the federal government running, two Rio Grande Valley congressmen came under fire Friday from local immigration advocates who said they didn’t do enough to protect Dreamers. Both congressmen stated in advance of the vote they were not going to support a shutdown of the government under any condition. This was despite their outspoken support for the more than 700,000 recipients of the program — of which a large contingency reside in Texas. 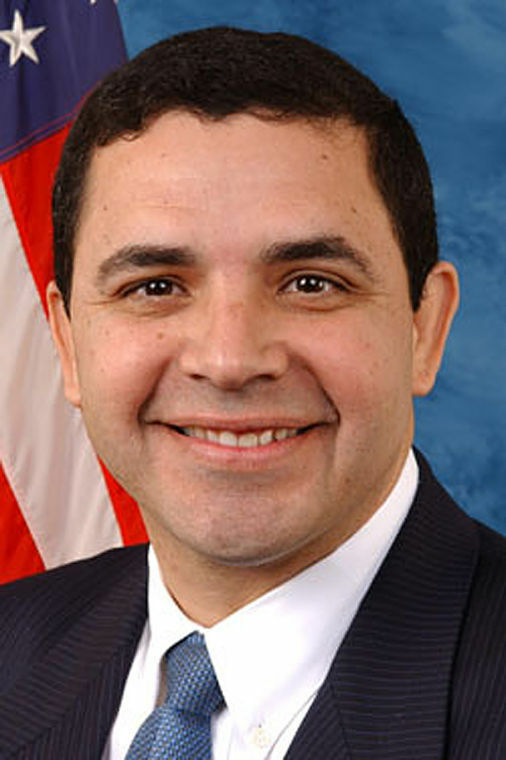 “I empathize; I supported DACA; I’ve signed on to all the legislation on DACA; but I’m not going to shut down for any reason like the Republicans did in 2013 over health care,” Cuellar said Thursday night after the vote. Cuellar responded in a statement issued Friday, contending that he’s long supported the plight of DACA recipients and Dreamers. 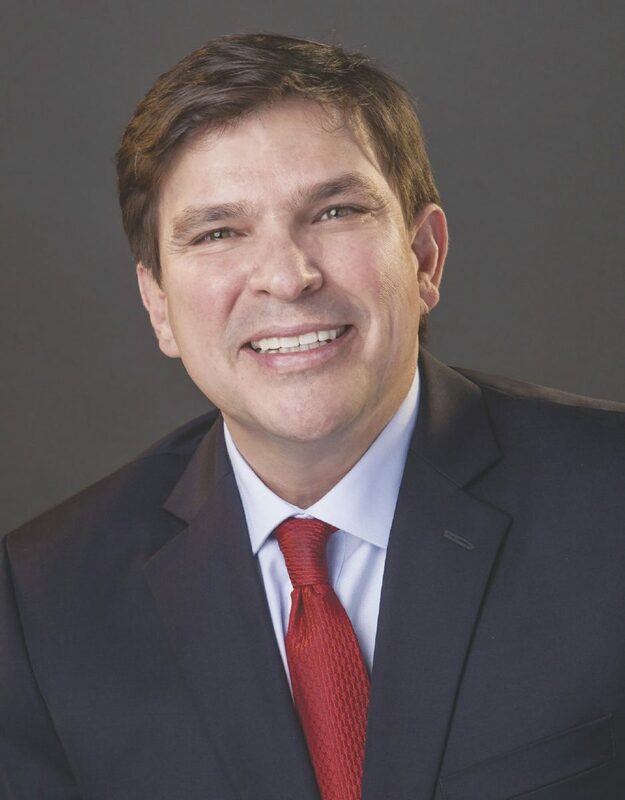 Gonzalez, in a statement, reiterated his support for Dreamers, funding the Children’s Health Insurance Program and keeping the government functioning. “Voting ‘no’ on this bill would not make a deal on DACA more likely,” Gonzalez stated. “We have until March to negotiate a bipartisan compromise and make an earnest effort to get this done right. A ‘yes’ vote is a responsible vote for our children, our veterans, our seniors, and our federal employees.